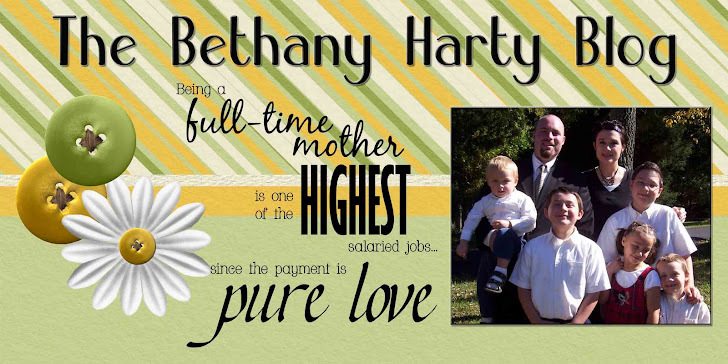 The Bethany Harty Blog: Hod Rod Grandmas? So funny. The other day, I downloaded these papers from Raspberry Roads Design, and little did I know I'd get the chance to use it so sooon! 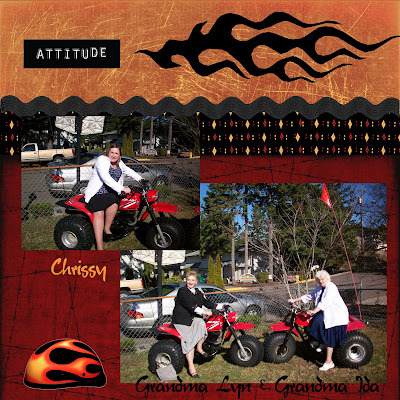 My mom sent me these pictures of herself, Granny, and Chrissy on Dad's 3-wheelers after church. They weren't really riding them, just taking a photo op. Funny!